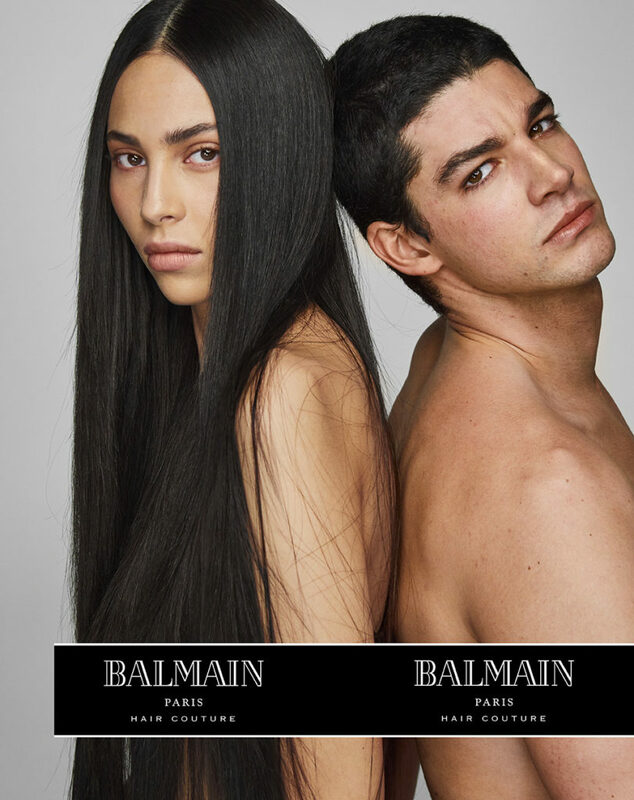 The Balmain Paris Hair Couture Spring-Summer 2018 Campaign features Ysaunny Brito, Ton Heukels, Ilona Smet, Jeremiah Torres, Luz Pavon, Anissa Bakhti, Jegor Venned, Younes Bendjima, Tarik Lakehal, Vidrick OG, Elliot Meete and Ismail Belgaid. 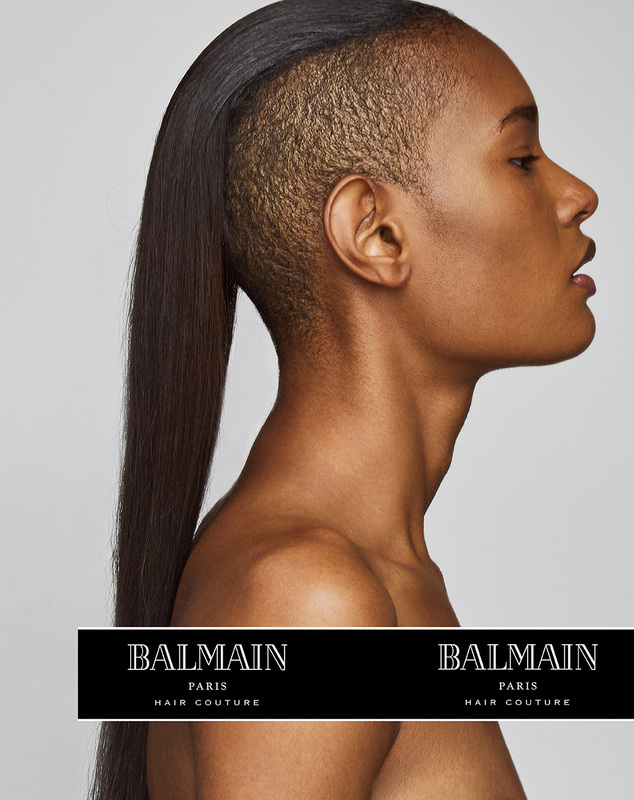 The Balmain Paris Hair Couture Spring-Summer 2018 Campaign was shot by Photographer An Le, under the creative direction of Balmain Paris Hair Couture Creative Director, Nabil Harlow. 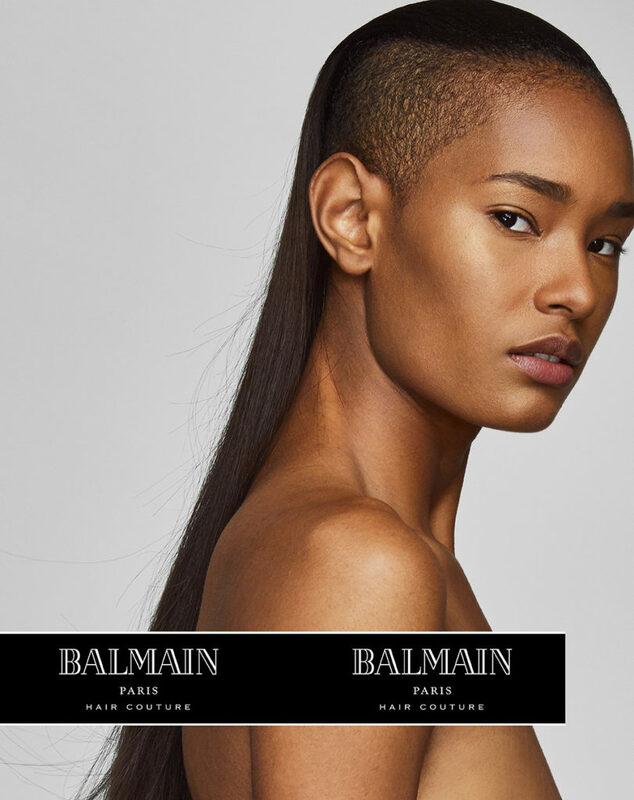 The Spring-Summer 2018 Campaign goes back to the essence of the brand Balmain Paris Hair Couture. One should wear their hair as a crown; its power is limitless and can constantly be adapted to its environment, here lies the strength of hair. This unlimited collection of natural looks and lengths which can be personalized teaches us that hair can be worn in more ways than just one, it’s about making it your own. 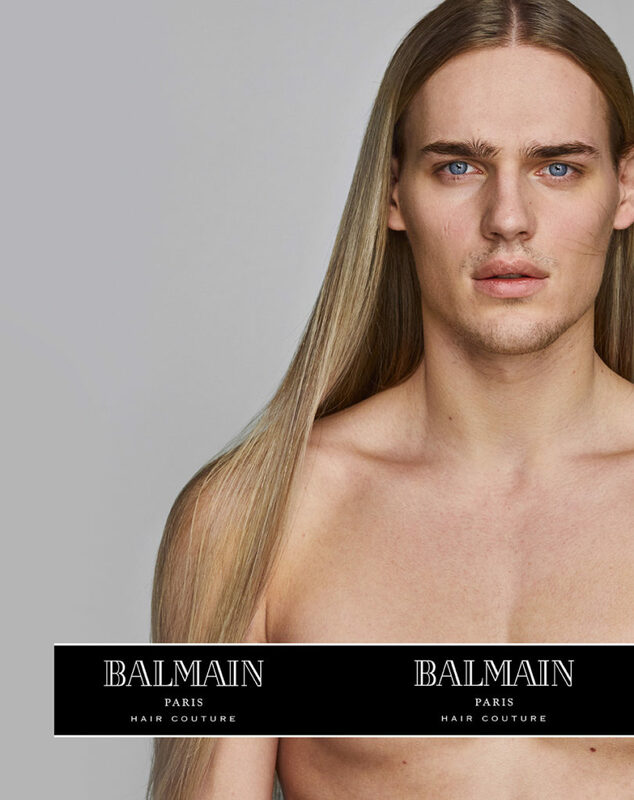 The Campaign’s main message is WEAR YOUR HAIR! 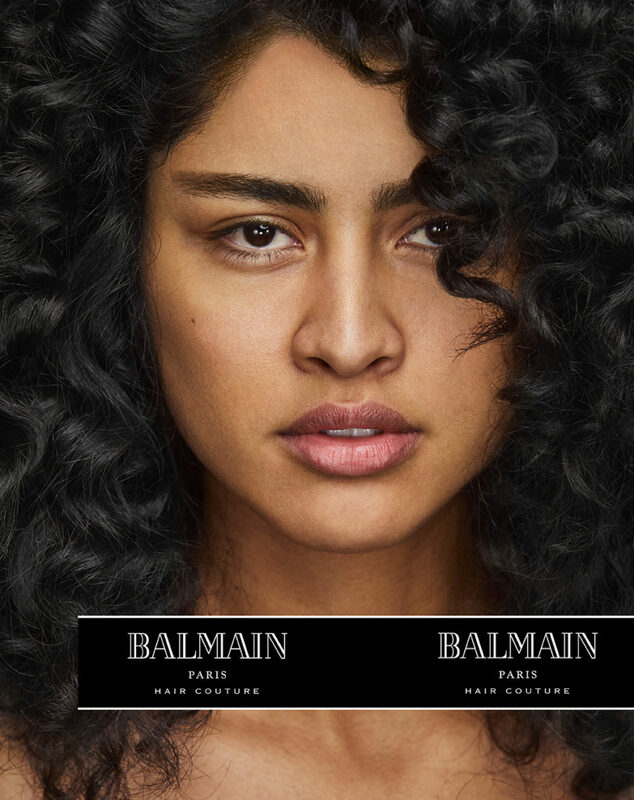 The Spring-Summer 2018 Campaign brings each model back to his or her bare essentials, these natural looks highlight the beauty of well-maintained hair.